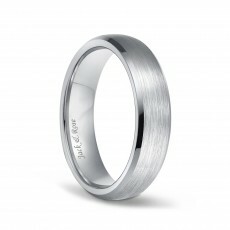 This 925 standard silver-high polish plain dome wedding ring has a 2mm, 4mm and 6mm wide selection. 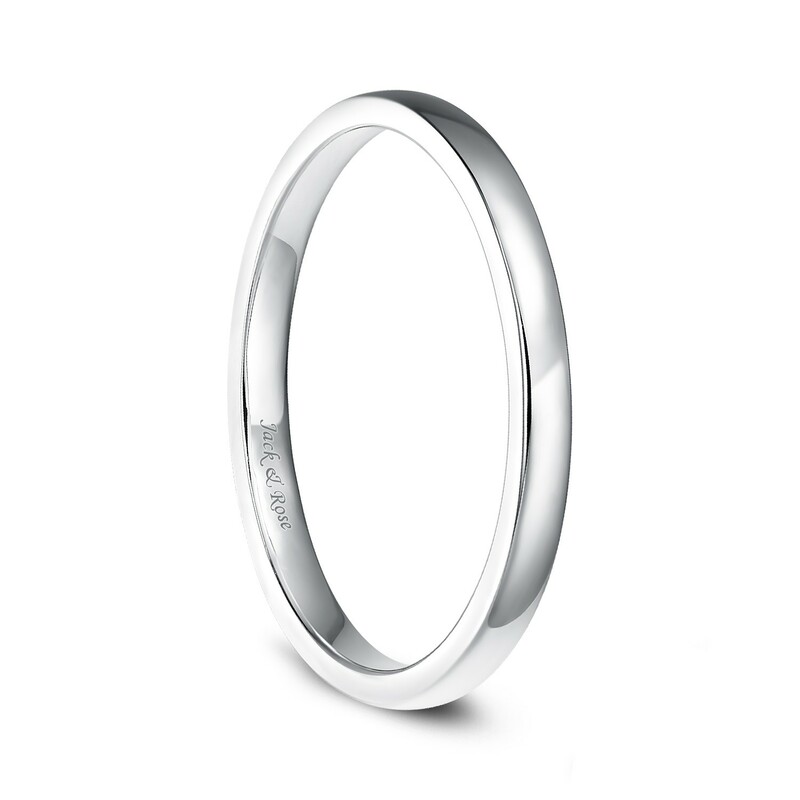 True 925 sterling silver, high polished, rhodium-plated, anti-dull. 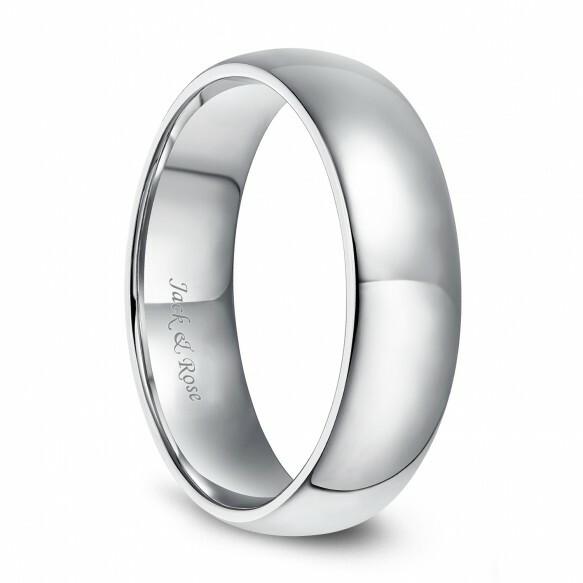 The design is simple and classic, and can be worn by both men and women. 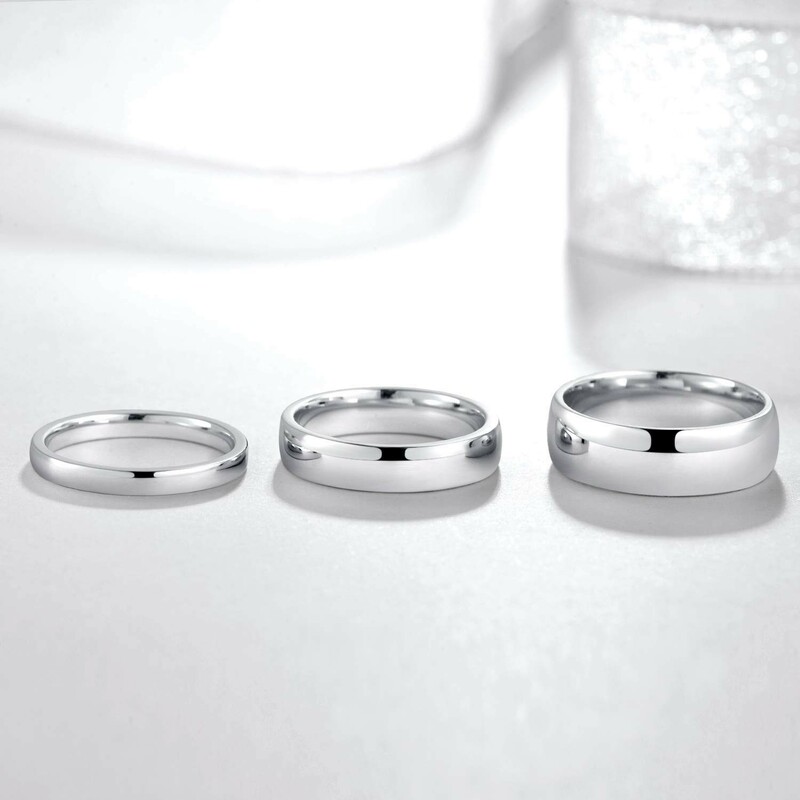 The best wedding, engagement, anniversary and birthday gifts. 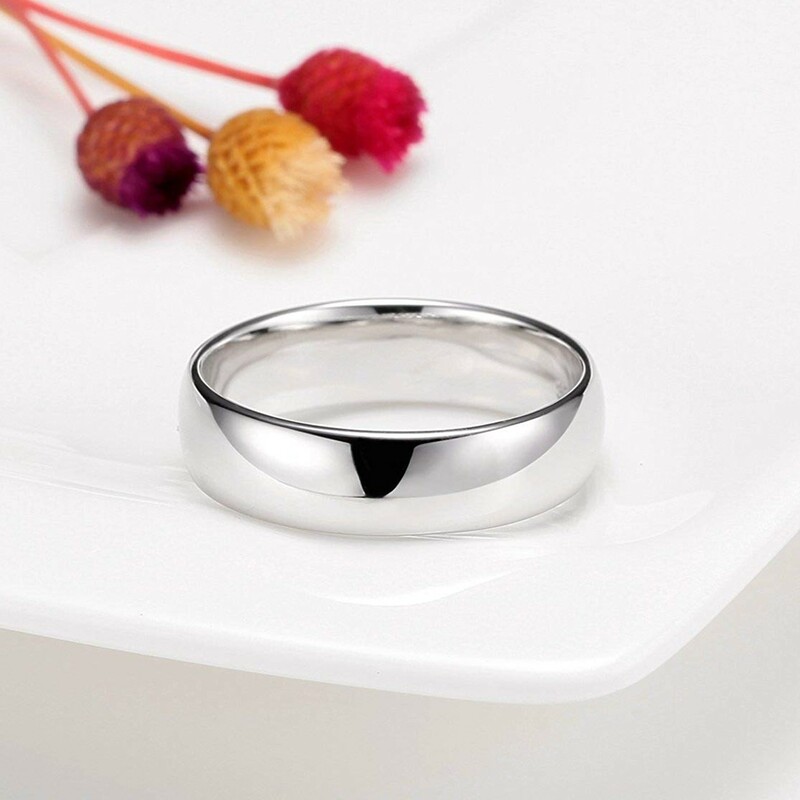 As sterling silver ring is very precious jewelry and easy to oxidize or fall off in the water, please pay attention to take off in the bath. Please do not worry about product quality and transportation. If you have any questions about our products, please contact us and we will reply immediately. 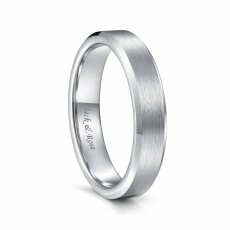 *Note: Sterling silver ring is very easy oxidized, please take off when bathing or washing. This is a very beautiful band. It looks lovely next to my engagement ring! 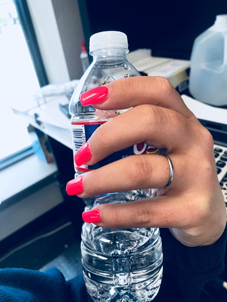 I recommend this ring! Beautiful, the fit is perfect. Beautiful, the fit is perfect. 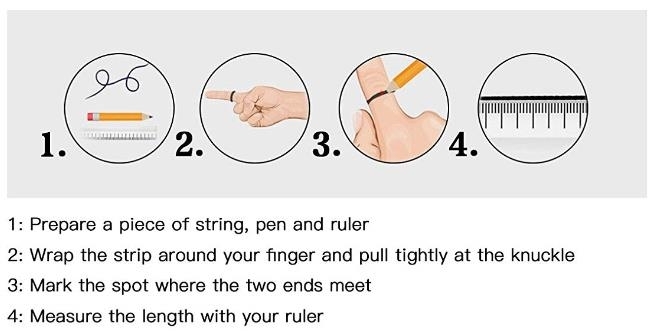 I was looking for a slim ring I could wear at work and this is exactly what I wanted. Sizing was accurate, quality seems nice, can't beat the price and delivery was fast! This ring fit perfectly and is of great quality. The ring does not bend or warp and is beautiful. I would absolutely purchase again. The customer service team emailed me to let me know my ring had shipped, which I appreciated. It definitely feels & looks cheap, but it is good quality for the price. I have worn mine the past couple days & so far there is no sign of damage. It's a perfect every day band if you don't want your expensive ring to get ruined. 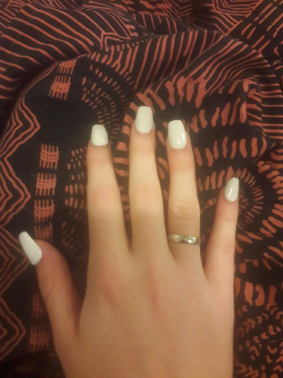 I love this ring, in fact I ordered another for my left thumb! It's so cute and simple and I wear it all the time! The size was perfect for me, my thumb ring size is a 7.5, and my pointing finger is an 8. It didn't turn my thumb green or any weird color. 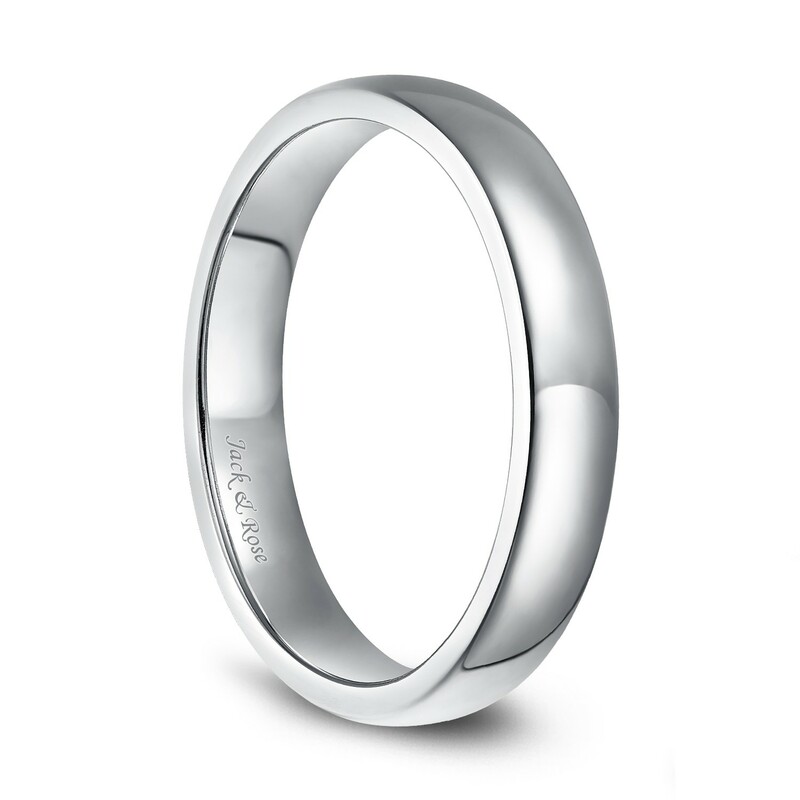 This ring is just as pictured - thin, bright silver, and true to size. It is lightweight, but not flimsy. It fits my needs exactly. Good quality. Exactly what I wanted and a good price. I got this ring to go with another I've purchased so I could wear the 2 of them as a set. It fits fine and is comfortable and very pretty.